Runtamuffin…. 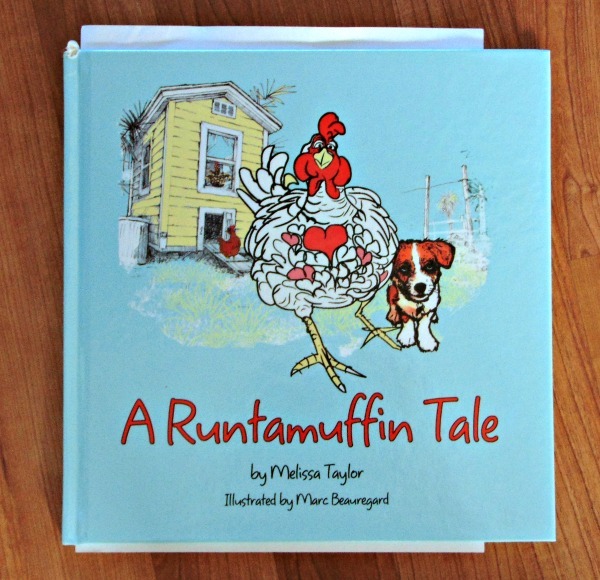 is a cute little chicken that learns quickly that people are it’s friends, and that thought carries Runtamuffin throughout her entire life. This fun picture book for children captures life in a barnyard, while teaching important truths to it’s readers. Imagine you want to give someone a gift unique to them, what would it be? 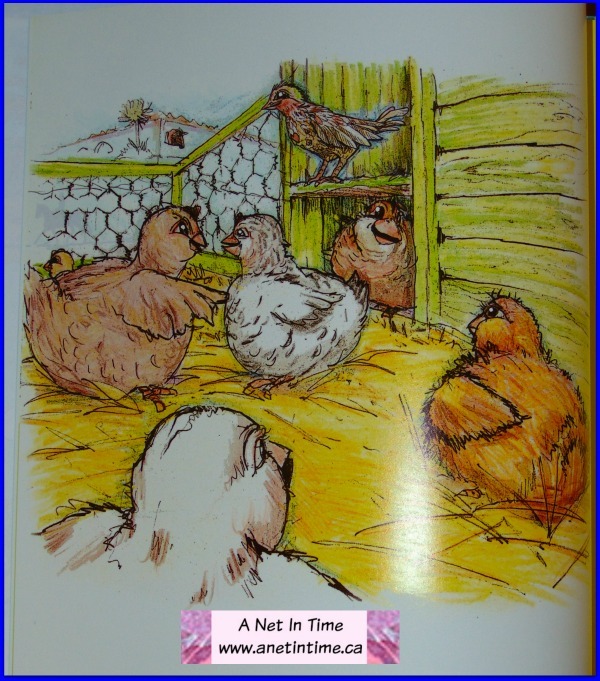 In Lasse’s case….he wanted to be a farmer…the gift, just for him…chickens! Oh my the girls had fun in making this gift special for him. You could sense the delight they had in the creating, and their love for him. And so starts the story of Runtamuffin and her adventures. She learned to trust her humans, she learned to trust the other animals, to count on their aid, and they in turn learned to count on her. Tales of adventure awaited little Runtamuffin. It’s a nice story for youngsters, the font making it one to read along side a child as opposed to reading to a group of children. 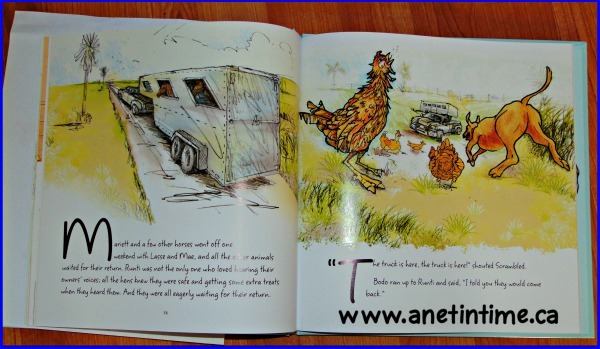 The illustrations are full colour and give many talking points, such as why a chicken might sit on the back of a horse, how they might learn which horses were safe to visit and which were not, and the joy of listening to a well told story. 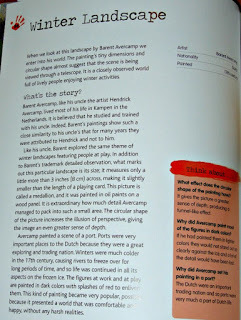 If you want to know more about the author and illustrator, as well as read snippets of other reviews you can go here. It was a cute story, seeing all the farm animals, the protective dog, the newest arrival and the curiousity among the chickens and the boldness of Runtamuffin. Nicely told. 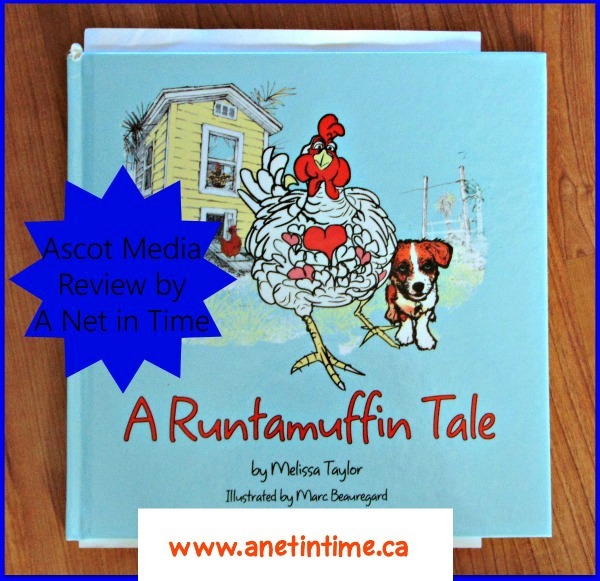 Reviewed for: Ascot Media Group. 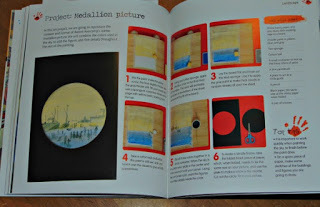 What would you do if I told you that you could explore 18 different masterpieces with your student, using those 18 masterpieces as inspiration for doing 3 different art projects with students 6 years old and up? Wouldn’t that just peak your interest? It certainly did mine. 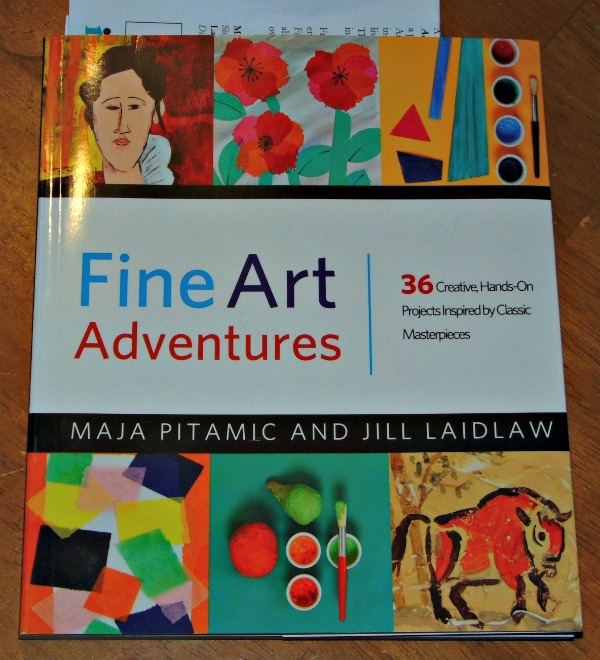 Today I would like to introduce Fine Art Adventures by Maja Pitamic and Jill Laidlaw. First let me tell you about the authors. 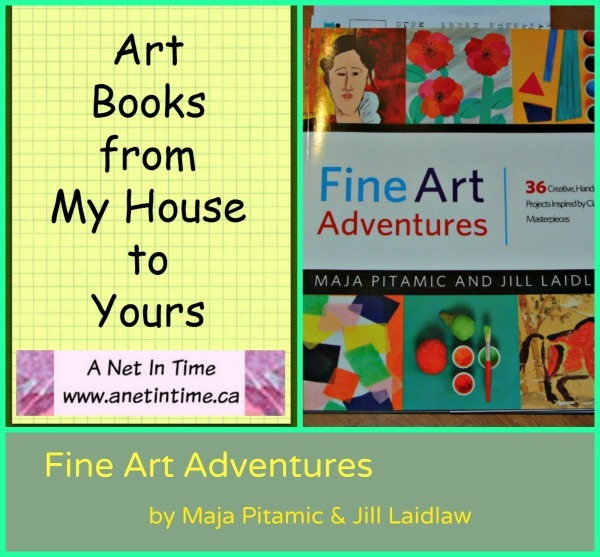 Maja has written several art books and has over 20 years experience teaching art to children. 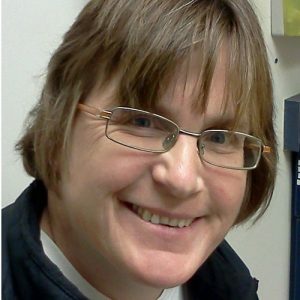 Jill has used her art history degree as she’s been writing and editing books since 1990. 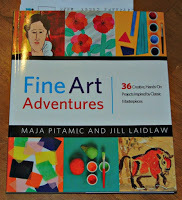 Fine Art Adventures was written with the novice art teacher in mind. 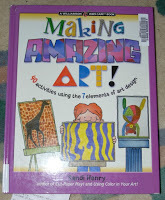 Just assemble the needed supplies and open the book and teach your art class. 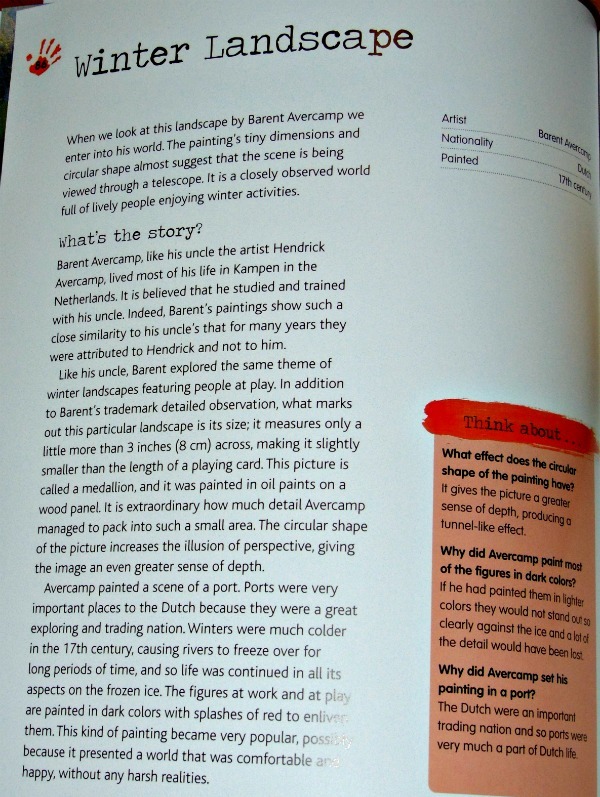 The book is divided into sections: Colour, Black & White, Shape, Animals, Portraits, Landscape, Myths & Legends and Light & Black. In the landscape section we look at three different paintings: Winter Landscape, Mone Sanite-Victorie and Nocturne in Blue and Silver. 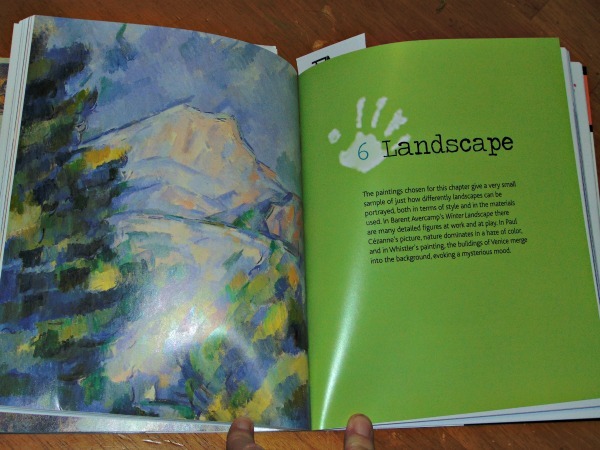 Each of the 18 paintings comes with two art lessons. Before you start the lesson you are given a history on the artist and his painting. Next comes a picture of the project along with pictorial steps (with text underneath) of the project along with a materials list. Each of the projects is simple enough to do. They could, most likely, fit into an hour long co-op class…guess what I am thinking of doing??? Having a fun art class! Most of the projects use materials easily attained in most basic art stories, others might take a bit of sussing out on amazon (like shrink plastic), but not that difficult. Then it’s just a matter of sitting down with a group of children and having fun doing some art. (and learning some history at the same time). I like this book and how it is laid out into sections. 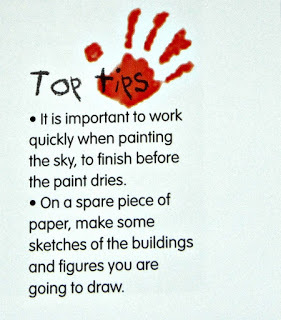 It would so easy to teach art to your children/students as the lessons are well laid, with hints about when to use speed, how to mix up your paints, or whatever else you need. 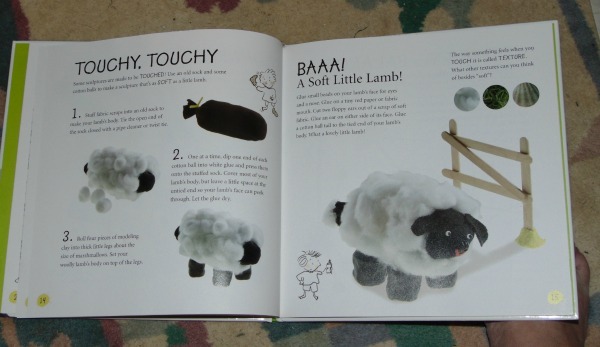 The instructions are easy to read and having the pictorial alongside makes it super easy to follow. I love how each of the lessons grabs a hold of ONE idea from the painting studied and then finds a way to work with the idea presented. Some of the ways are SO COOL! 🙂 I want to do this book so bad with some students, I think it would be so much fun. 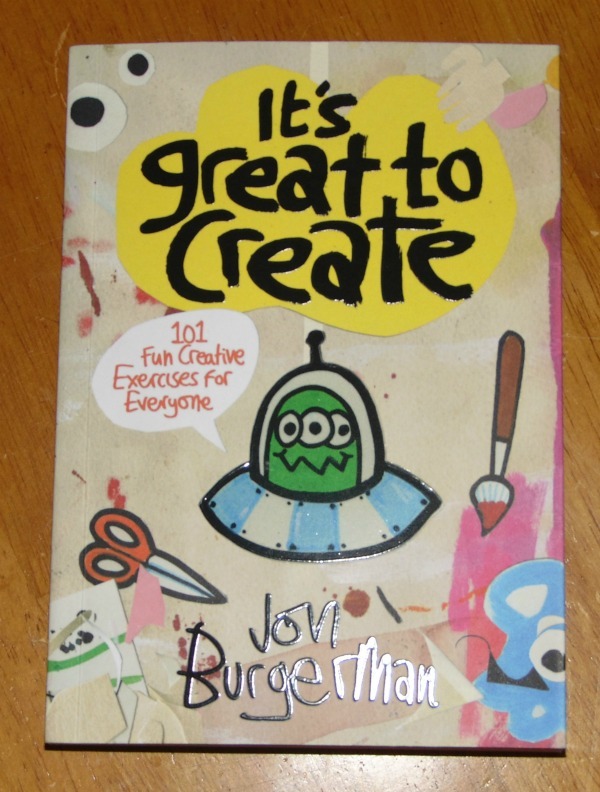 Jon Burgerman has created a really fun art book for us to use. 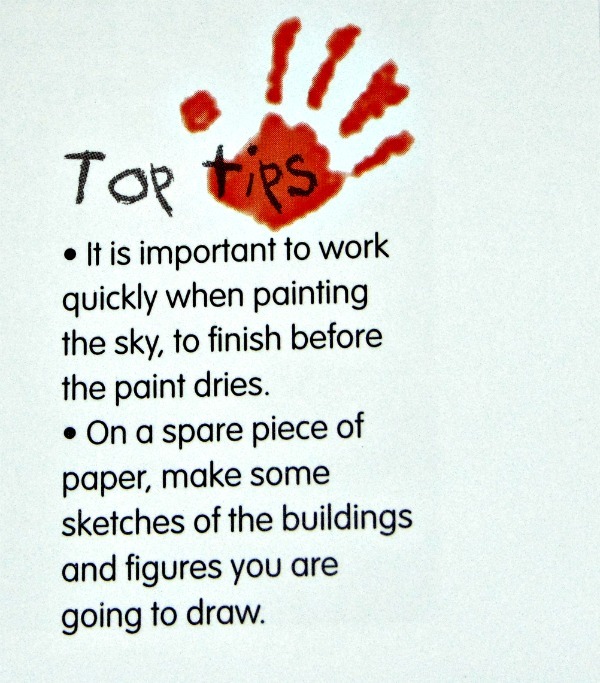 Coming up with 101 creative exercises for anyone to do as they play around doing art. 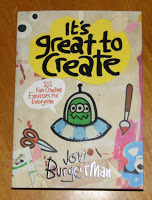 It’s Great to Create is not a very large book but it is very packed full of ideas. 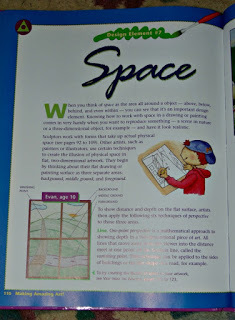 From writing upside down, to creating self-portraits using household items, and so much more. Along with various resources you can use. In this section Mr. Burgerman talks about the items such as pens, pencils, paints, and brushes available as well as other items. 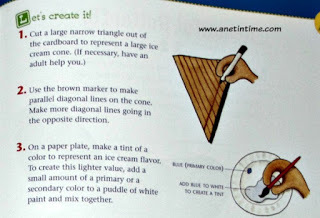 Some of these ideas make me want to do a fun night of 10 minute art challenges with my home school group. 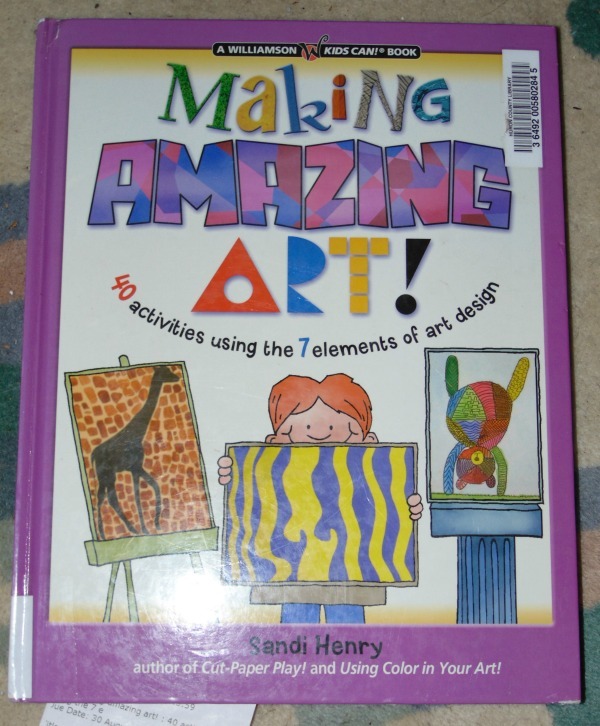 Can you… create with colour, can you do a self-portrait while blind folded, can you make a smudge animal, and so on and so forth. Wouldn’t that just be a hoot? Think quick, don’t worry on perfection, just do it! Remove the fear from art and just have fun. 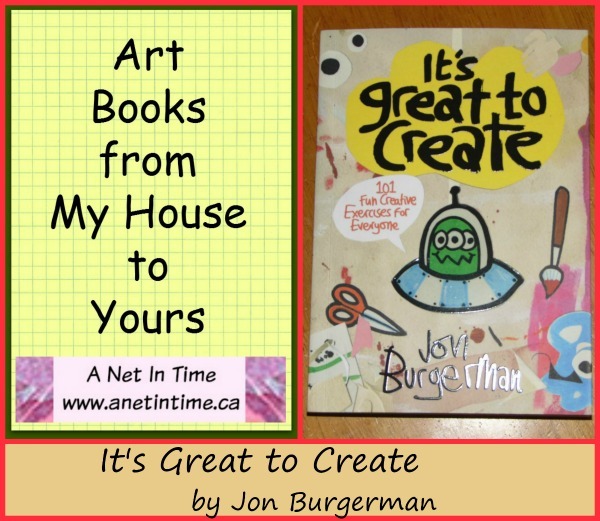 Amazon.ca: It’s Great to Create. Amazon.com: It’s Great to Create. 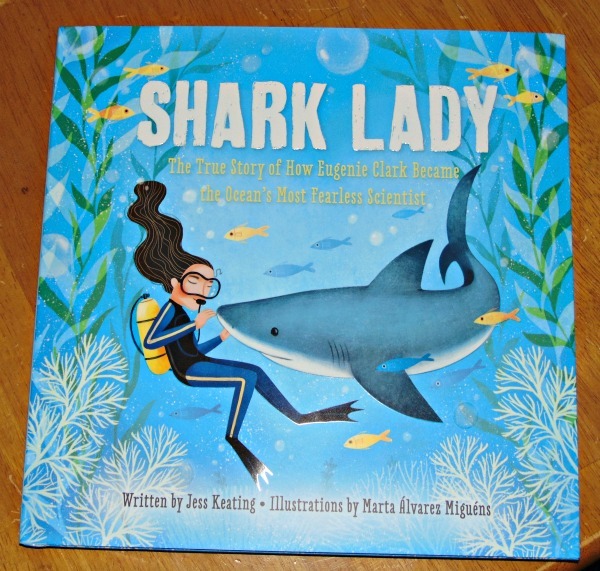 Eugenie Clark was a girl who’s very determined to work with marine life, particularly with sharks. She was fascinated with them from the time she was very litter. 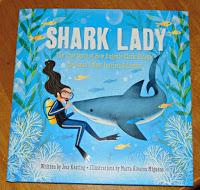 Shark lady is the story of how she realized her dream. This is a lovely picture book filled with images of how Eugenie worked through her life, with determination. 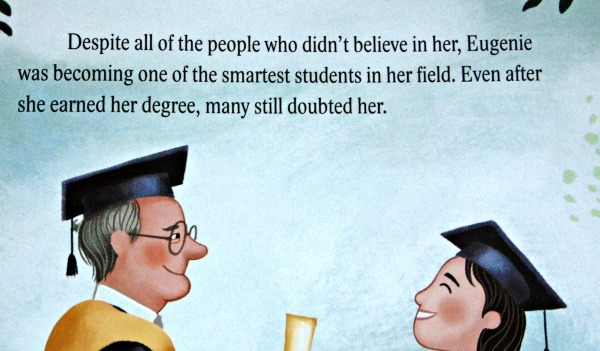 She didn’t tell anyone to tell her she could not achieve her aims. Nothing stopped her. Not negative talk or disbelief. 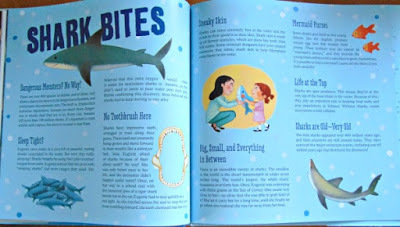 Eugenia loved sharks when she was young and set her heart and mind to learning everything she could about them. Nothing dissuaded her. Not even being without a father. 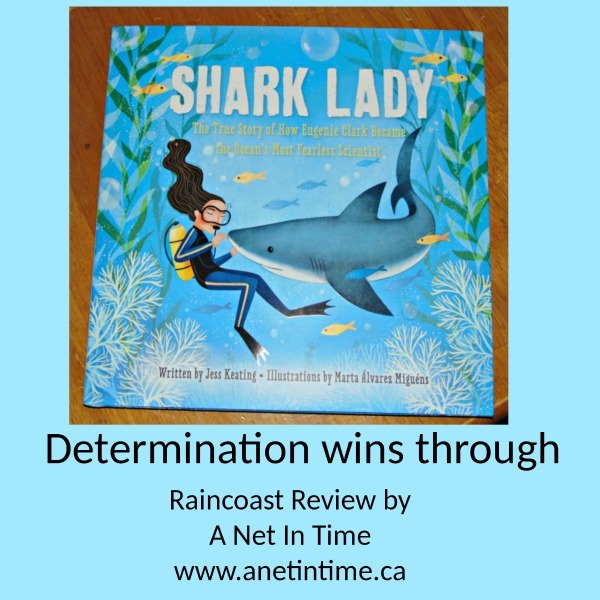 A determined young lady who became a renown marine biologist woman. 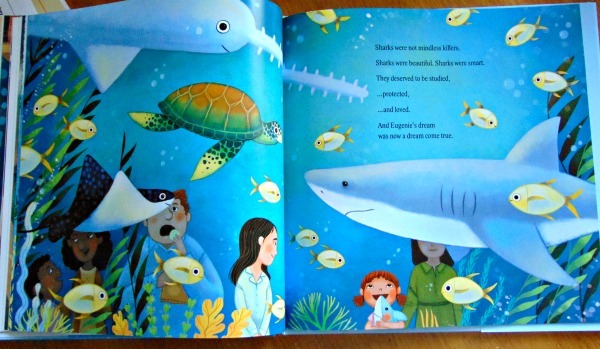 We can see the beauty of sharks in the very pages of this well illustrated, almost magical book. I really liked that this lovely book not only tell the the story of Eugenia Clark but also gave us some real information about them. Learning that sharks can be trained and can remember their training for a long time. That sharks do not have to keep moving all the time in order to breathe and so much more. 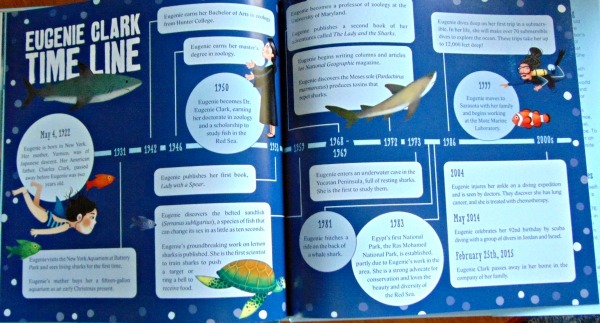 Shark Lady concludes with a timeline of Eugenia Clark’s life, where I learned that the belted sandfish can change it’s gender in as little as 10 seconds! Amazing!! I found it an absolutely fascinating book to read it made me want to give it to every little girl and boy out there with a dream to show them but they too can choose not to let anything stop them in their quest for what they want to do. Have dreams, dream big, and follow them through! Did you know that art has seven different elements to it? Divided into Seven chapters, one for each element. We have Line, Shape, Texture, Color, Value, Form and Space. 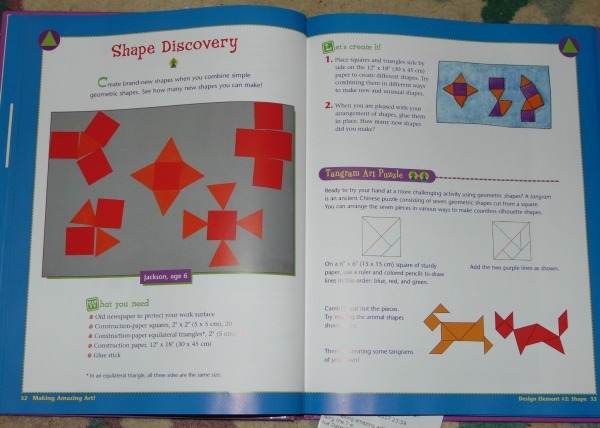 Each section having 4-6 projects that focus on that one element. 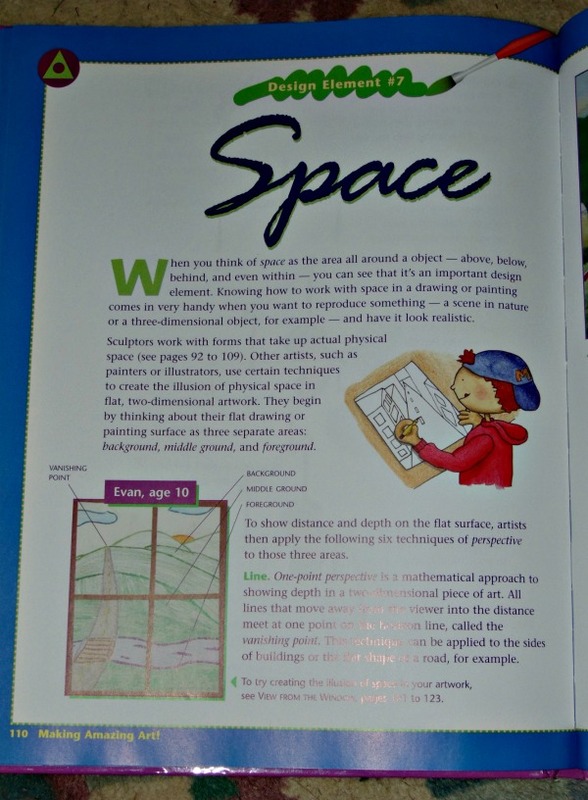 Each section has it’s own corner page design so you can easily tract which area you are covering. The topic is introduced at the beginning of each section. 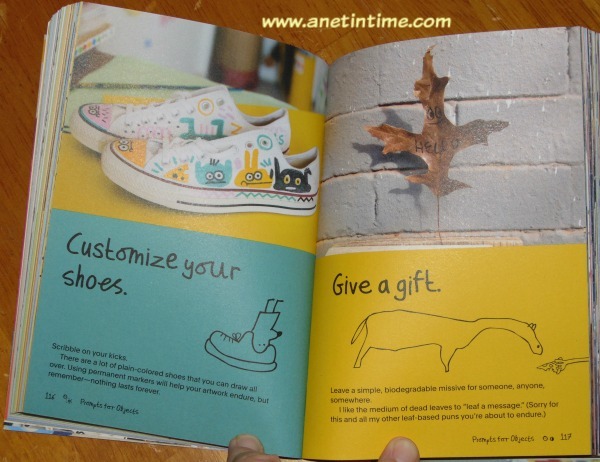 From there we run into projects such as Giant sunflower, Color Explosion, sock-head sculpture, beautiful butterfly, stencil shapes, visual music and furry pet portrait. 40 projects in all, and each unique in their own way. I really liked the “meet the masters” and the “through the artist’s eye” sections…learning about people who’ve done interesting things with art such as Meret Oppenheim. The projects have clear easy to follow instructions. You really aren’t left guess what you should be doing. 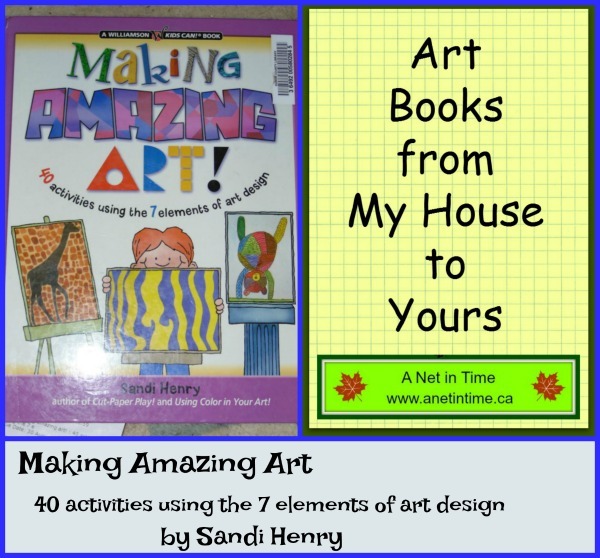 Making Amazing Art: 40 activities using the 7 elements of art design. It has been my joy to read Carole P. Roman‘s books over these past few weeks. Books from the “If you were me and lived” series that spoke to me predominately of days gone by, but one with a look into a possible future. History was portrayed from The Mayan Empire, Viking Europe and the Ancient Mali Empire, the future glimpsed in a potential life on Mars. 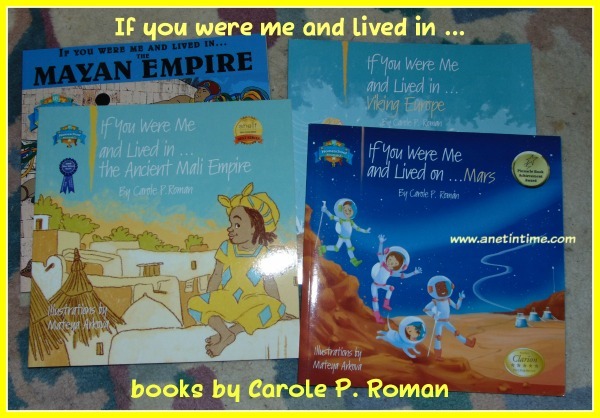 Here are links to all four books that I reviewed via Amazon.com: If you were me and lived on … Mars, If you were me and lived in … The Ancient Mali Empire, If you were me and lived in … Viking Europe, and If you were me and lived in … The Mayan Empire. Let me tell you about these books that I received. 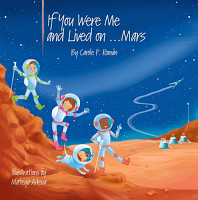 If you were me and lived on … Mars is the smallest and easiest of the books I received. 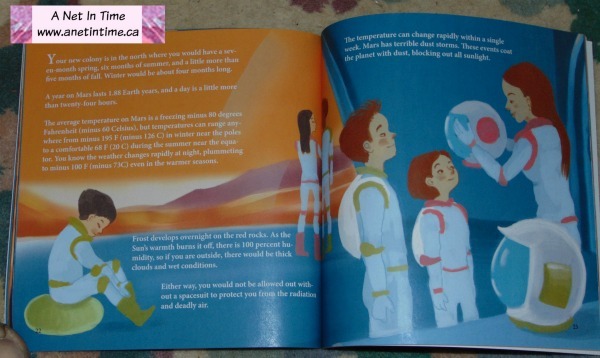 It was, in my and my son’s opinion, a light-hearted read about imagining life on Mars. From the what you might eat (no spinach yay!) to what the seasons might be like. 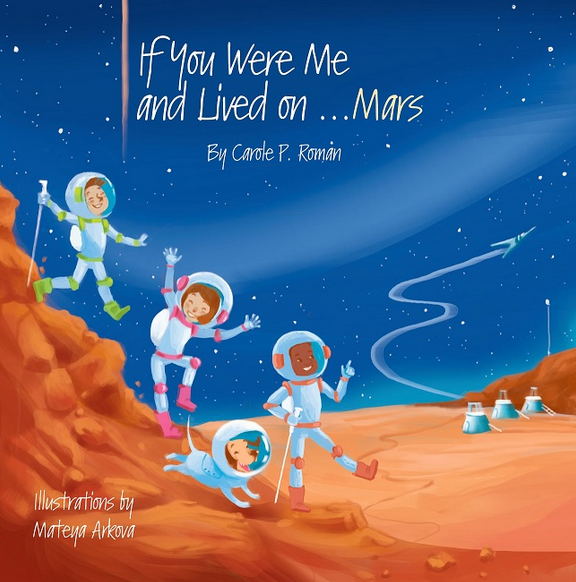 This would be wonderful to read alongside a study on Mars, opening up your students imagination to what life on Mars might be like. It gives some good facts as well as allowing for the dream. Full colour, whimsical illustrations illumine every page. These next three books follow a similar format. A story that walks you through religious beliefs, schooling, work, society, household makeup and more along with famous names in history, and closing with a glossary. If you were me and lived in … the Ancient Mali Empire is one of the meatier history books. This book is laden with facts. 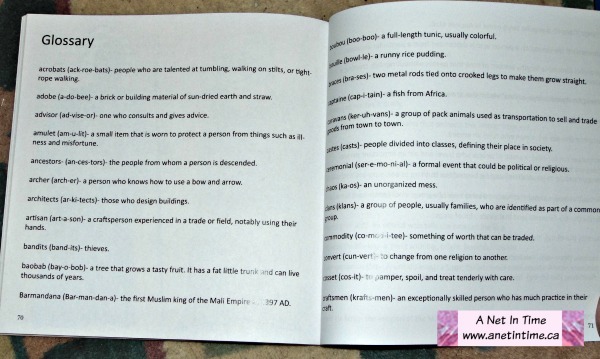 For instance, did you know in Ancient Mali religious beliefs, only the men were allowed to attend funeral services? Mateya Arkova provides simple water colour illustrations to show the people and their activities. Haggling was the way to do business in the marketplace. 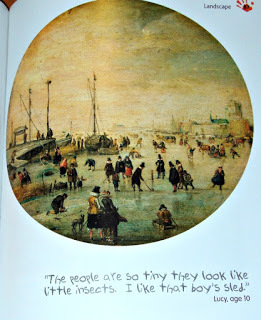 We learned about how they were big in the gold and salt trade. I have to admit that If you were me and lived in … Viking Europe was not new to us. I had forgotten that we had downloaded it onto my kindle. Having the physical book in hand makes it (our our opinion) a nicer read, but the kindle worked well too! 🙂 Did you know in Viking Europe that fish would make up a great portion of your diet? Dagmal is how you would say the first meal of the day. Watercolours by Mateya Arkova illumine the pages of this book as well. The pictures help tell the story so well. If you were me and lived in … The Mayan Empire. 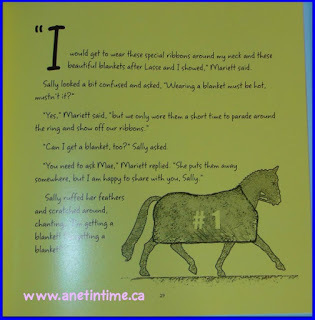 The illustrations here were provided by Paula Tabor and give a different feel to the book. The clean crisp lines went well with the orderliness of the Mayan way of life. Women wore multi-layered clothing of colourful clothes. Adult men wearing a turban and a loin cloth, adding a cape in cooler weather. Did you know they produced a highly accurate calendar? They never discovered the advantages of the wheel. 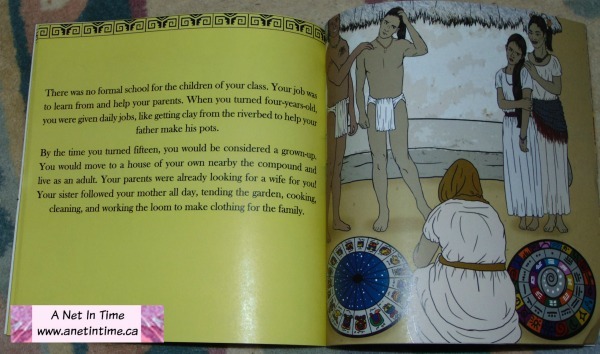 There is as section about how they contributed to the knowledge in the world. “I’m glad I’m not a girl..it’s sad they wouldn’t let her go. Why would her religion tell her she couldn’t go to her gramma’s funeral? That’s not nice”. 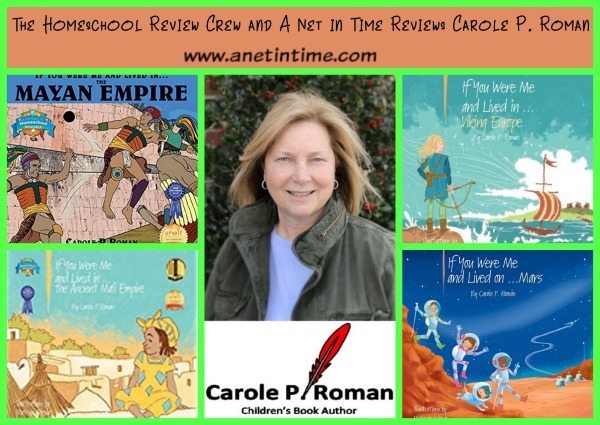 Reviews for Carole P. Roman in the past. Review: If you were me and lived. Mexico, France, South Korea and Norway. 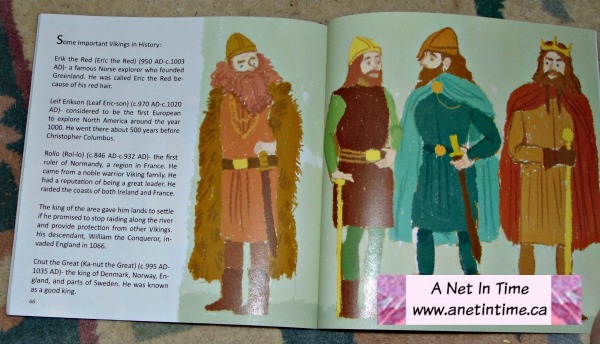 Products: I received books on Mars, The Ancient Mali Empire, Viking Europe and The Mayan Empire. 80 pages each for The Ancient Mali Empire, Viking Europe and The Mayan Empire. Series: If you were me and …. 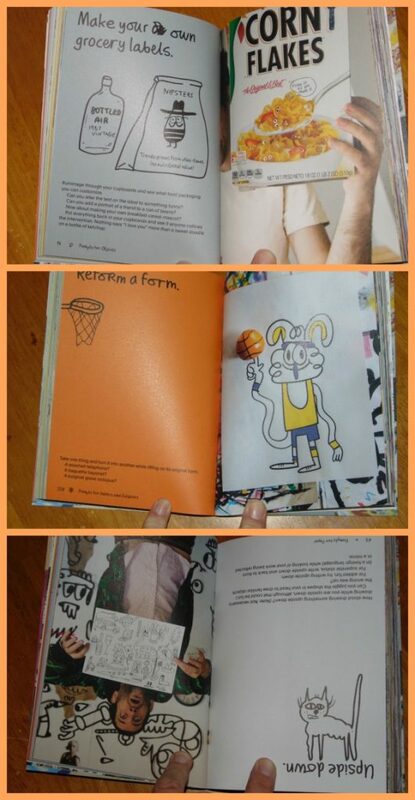 Type: Children’s, softcover, history, culture and education. Where can you find these treasures? If you were me and lived on … Mars. 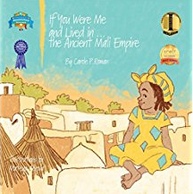 If you were me and lived in … The Ancient Mali Empire. 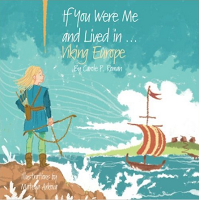 If you were me and lived in … Viking Europe. 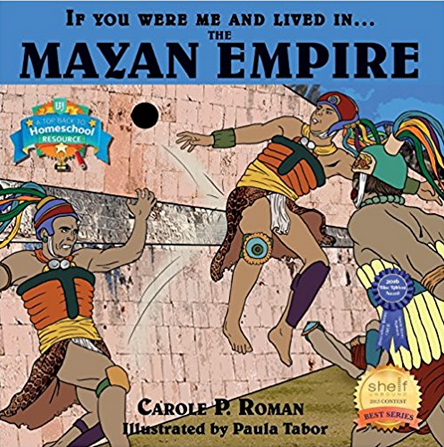 If you were me and lived in … The Mayan Empire. “a piece of art that has more than one side to look at”. Isn’t that just the most straight-forward definition of a sculpture that you have heard? The next pages walk you through some items you can use for sculpting, egg cartons, aluminum foil, tape and more. For instance.. what can an egg carton make? or how about a piece of paper? Can clay make a sculpture? Before you know it, you’ll have seven ideas for sculptures you can make.. perhaps you might even come up with more.. all on your own! 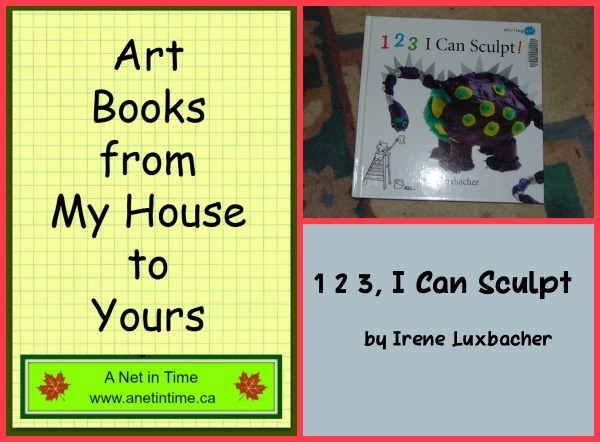 I loved the big text, and the clear images, making it easy for anyone to help a younger child learn how to make a sculpture out of the various objects used throughout the book. Try things out, see what you can make a sculpture out of! 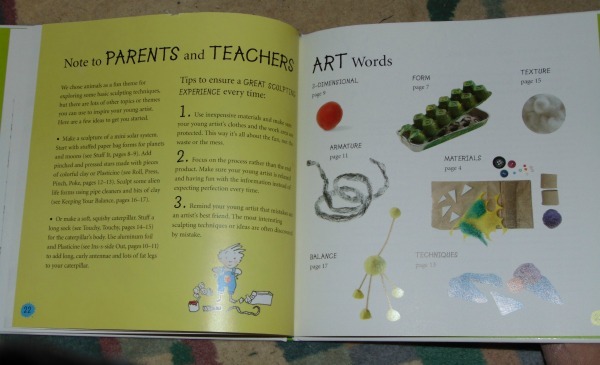 The book closes with a parent/teacher section, giving you ideas and vocab words to use with your children. It’s a nice beginner sculpting book, check it out eh? 1, 2, 3, I Can Sculpt! 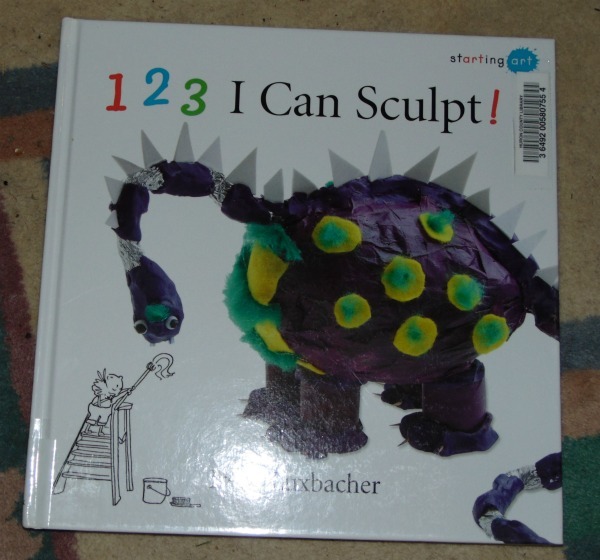 Amazon.ca: 1, 2, 3 I Can Sculpt! Amazon.com: 1, 2, 3, I Can Sculpt!